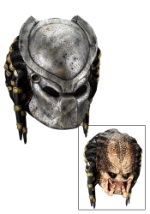 Get a look from the Aliens vs Predator movie when you wear this boys vinyl Predator helmet mask! 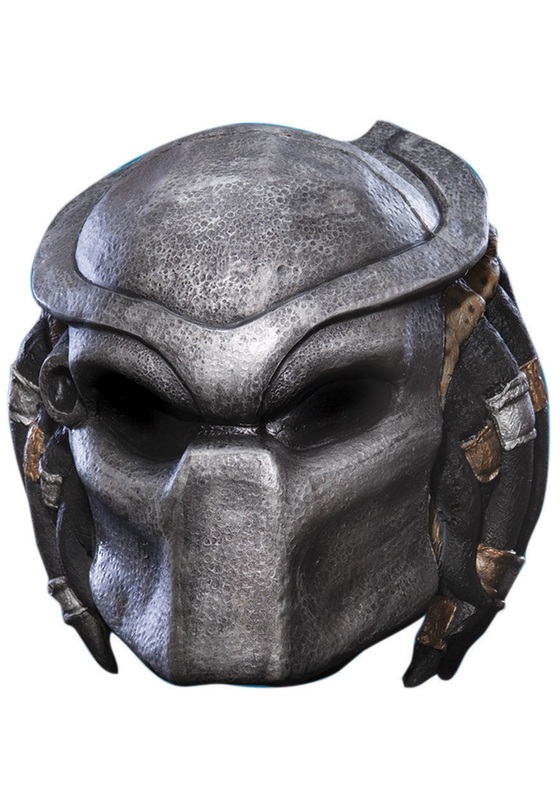 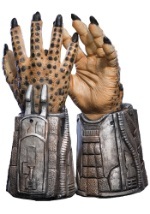 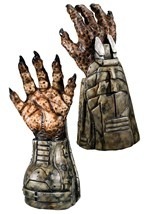 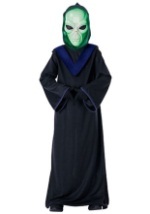 This vinyl, 3/4 Predator mask sports realistic and sinister details. 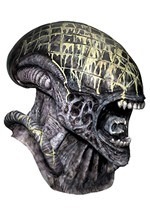 The metallic-looking face-mask is blackened and pock-marked as if it had been used in battle, while the grotesque head sticks out of the back and black tentacles hang down. 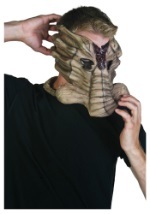 This kids Predator mask will allow you to win your struggle against the Aliens!